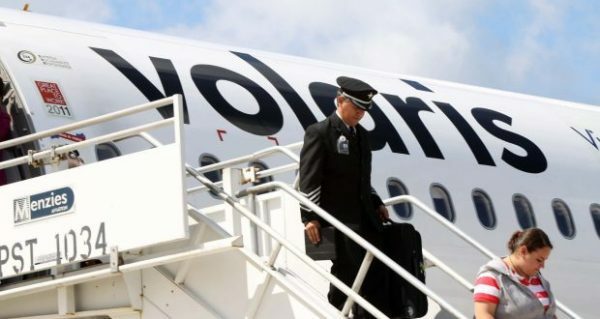 The International Airport of Chetumal, administered by Airports and Auxiliary Services (ASA), will open on February 2 a new flight, operated by the airline Volaris, to the city of Guadalajara, Jalisco. The new route will have two weekly frequencies, Monday and Saturday, departing from Guadalajara at 11:19 hours, with arrival time in the city of Chetumal at 3:03 pm local time, and return to the capital city of Jalisco at 15:28 to arrive at 17:12. An A320 type aircraft will be used on the route, with a capacity for 186 passengers, with which it is intended to have an offer of 20 thousand seats during the first 12 months of operation. It should be noted that, from January to December 2018, the air terminal served 321,785 users, 16.8% more than in the same period of the previous year, with benefits for the tourism and business economy of the State Capital. Airports and Auxiliary Services works to improve the air connectivity of the country, promoting new flights throughout the ASA Network to destinations of high demand.